Now you know what you’re spending on energy, the next step is to find out exactly where it’s being used and how efficiently it’s being used. Once you know where your biggest energy expenditure is occurring – it could be your equipment, your heating/cooling or your lighting – you will be focused on the area where you can make the most savings. So it is essential that you measure your energy use before you write your energy reduction plan. 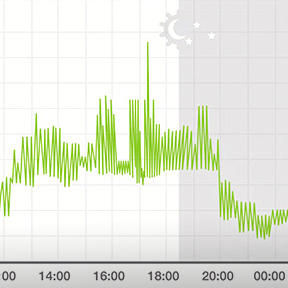 Energy displays and monitors: These devices are cheap to buy and track your energy use in ‘real time’. 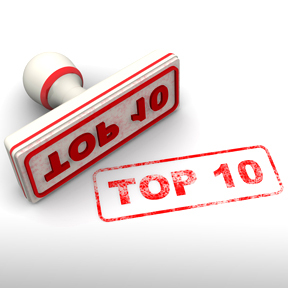 They can be used regardless of whether you rent or own your premises. Your local library may also lend them out. Tablet and Smartphone Energy Monitoring Apps: Apps are now available for Android and Apple devices that enable you to monitor your energy use in real time. Online energy monitoring: Many energy companies now offer online energy monitoring free-of-charge that shows you how much energy your company is using. 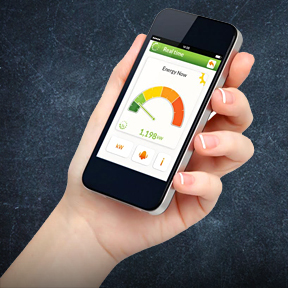 ‘Smart’ meters: These give businesses real-time information about their energy consumption. They have already been rolled out in Victoria and represent the future of energy meters. 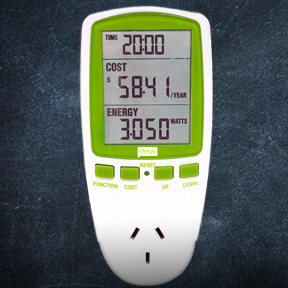 Sub-meters: If you use a lot of energy, it may pay for you to sub-meter your premises. 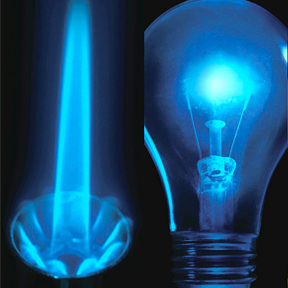 This will give you a better understanding as to where energy is being used in your business. 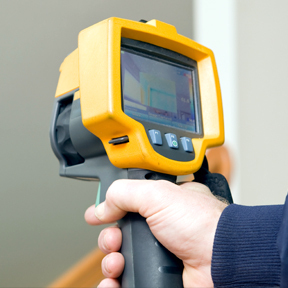 Alternatively, if your business uses a lot of power it may pay to have an energy audit done professionally. 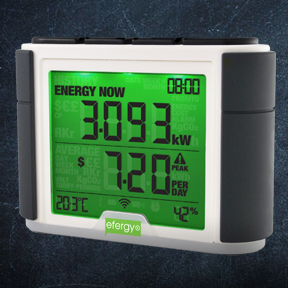 Energy displays can monitor your company’s energy use and costs in real-time. 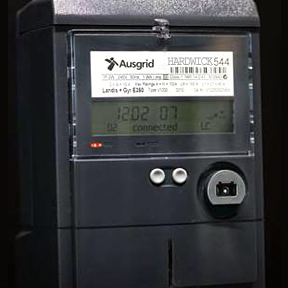 ‘Smart’ meters are the new generation of meters being used by energy companies.